Koichi Sato, Yukiko Yamazaki, Jeremy Miles AM, David Smith Co-ops and Mutuals Wales, Karen Wilkie Deputy General Secretary the Cooperative Party. Researchers from the Japanese Consumer Co-operative Institute with Jeremy Miles AM chair of the Senedd Labour – Co-op Party Group today to discuss the hospitable policy environment in Wales. Yukiko Yamasaki and Koichi Sato, researchers from the Japanese Consumer Co-operative Institute at a briefing meeting on Welsh Social Co-op and Citizen Directed models for delivering care services at Cartrefi Cymru Co-operative Cardiff HQ today. This in preparation for a report being prepared to support similar developments in Japan. Glenn Bowen Enterprise Programme Director Wales Co-operative Centre, Yukiko Yamazaki, Lorna Alcock Co-operative Development Adviser Care to Co-operate, David Smith Co-ops and Mutuals Wales, and Koichi Sato. International Co-operators Day highlights we are part of a global movement that seeks to change people’s lives. Each year, the International Co-operative Alliance agrees a special focus and this year’s theme is ‘Co-operatives ensure that no one is left behind.’ We have taken this as an opportunity for knowledge transfer about member participation in co-operatives. 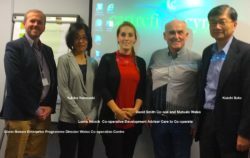 In collaboration with Co-ops and Mutuals Wales, the Social Co-operation Forum is hosting a visit to Wales for Mr Koichi Sato and Ms Yukiko Yamazaki from the Japanese Consumer Co-operative Institute. 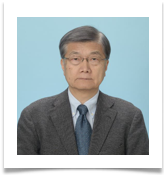 Koichi Sato and I met at a Co-ops UK Congress in 2013. Co-op events are renowed for being hospitable and seeing Koichi on his own, we struck up a conversation which has continued since by sharing information of mutual interest. From sharing information about Welsh Social Co-op developments, Koichi Sato expressed an interest in learning first hand about Disability Wales’ ‘Citizens Directed Co-operatives’. This lead to a visit being planned, and an invite being extended to fellow researcher Yukiko Yamazaki. During their stay they meet with Care to Co-operate and Wales Co-op Centre colleagues to hear about our pioneering free social co-op support service; Jeff Brattan-Wilson, the Disability Wales Co-operative policy lead; visit our Senedd with Jeremy Miles, AM, chair of the Wales Parliamentary Labour Co-operative Group and participate in our 30 June Social Co-operation Forum meeting. We are inviting co-operators to attend a lunch which will be followed by an informal discussion with their Japanese guests on ‘Meaningful participation in Co-operatives’. Yukiko will share research on voluntarism in Japanese healthcare co-operatives, whilst Koichi’s contribution includes: an overview of their consumer co-operative movement, co-operative education and member engagement. The specific organisation of co-ops is very culture dependent. However, exporting into other cultures is risky. So is assuming, something that works in other cultures would work here. Words are not always as they seem, as I discovered talking with a Filipino Co-operative official over a meal the other night. Housing Co-ops in the Philippines, are not as we would understand them in the UK. Roughly speaking, consumer co-ops in Japan have 28 million members. Average amount of share per member is about £200, with total sales of £20 billion. Members’ share of sales is 75 percent at stores and 100 percent at home delivery. 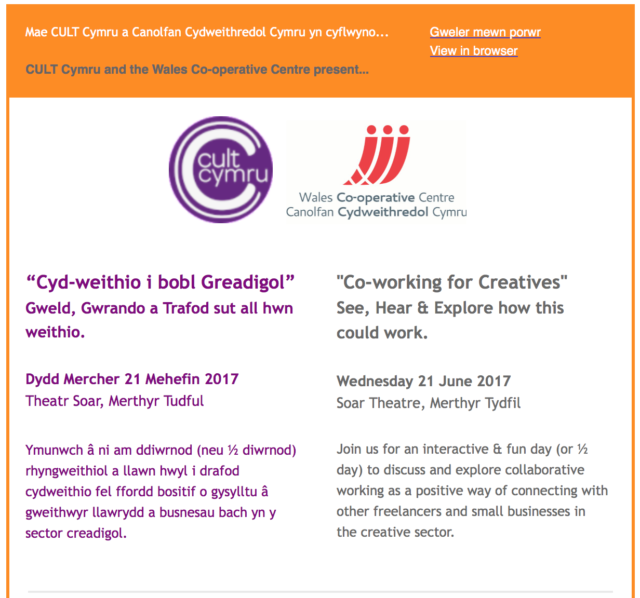 Event organised by BECTU/CULT CYMRU and Wales Co-op Centre for self employed creatives interested in co-operative working. Robin saw strengthening existing co-operative development infrastructure as part of a wider question. That is how changes in private and public services are driven by information technology opening up opportunites for co-operative innovation. His brief also covered current developments in social innovation, community development and international development. The strength of this report was in its common sense approach in vividly articulating the power of Co-operation, with a visionary freshness about its purpose and the practical means in achieving its realisation across the whole economy. It had the intellectual reach, the like of which we may probably not see again, although some found it challenging. When reviewing his highly stimulating report (Co-op News, February 2011), I argued it would be of “equal significance to the neglected Gaitskell Commission (1956); or Dr Laidlaw’s report ‘Co-operatives and the Year 2000’ (1983). We would be foolish to ignore this one, written for a fundamentally different age”. I first met Robin in 2010 at the CUK Congress where we had an intensive conversation about his report which provided a strong analysis and compelling recommendations. This is now extensively cited, but at the time it was ignored by some in the Co-operative movement who should have known better. When Welsh Government proposed a Co-operative and Mutuals Commission in 2012, I sought Robin’s agreement to be nominated as a Commissioner which he modestly declined. Fortunately, he was persuaded to do so and played a crucial role, including his clear grasp of members taking action to meet their needs. He actively ensured a valued Commission report, sharpened up its recommendations and subsequently followed up its work. 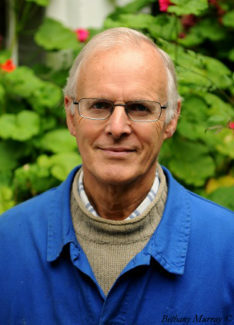 Robin supported Wales Progressive Co-operators in championing Social Care Co-operatives.This campaign from 2008 lead to a major breakthrough in social care policy with its focus upon co-operative solutions contained in the Social Care and Wellbeing (Wales) Act 2014. Welsh Progressive Co-operators were the recipients of his excellent advice about the importance of quality. I fondly recall Robin emphasising this in marketing Café Direct as a Fair Trade product, which of course equally applies to social care. His work in establishing Twin Trading provides an important insight into the values of networking and collaboration: how individual initiatives have shaped what Fair Trade is and how it works, and where ordinary individuals and small institutions serve as extraordinary role models for the movement. I know how difficult it is to lose an important person in one’s life. When my mother, Hilda Smith died in 2013, Robin said that departed loved ones are always with us. This made me reflect and was inspired to build upon her legacy. It also explains my focus upon Co-operative Education if we are to build a Co-operative Wales. May we all be inspired by Robin in our future work when actively promoting ‘Co-operation in the Age of Google’. I worked with Robin on the Age of Google, which involved long discussions on worker ownership and the french retail co-operative business model, and also, later, on a worldwide Principal Six networking event at the Twin Trading AGM in Abergavenny in September 2010. He was a delight to work with; very bright, very kind, and above all very co-operative in the way he worked. He made a great contribution to the movement. He will be sorely missed. An event surely not to miss! How we can build a culture that embeds co-operative and mutual principles and collaborative approaches in Welsh life. CMW Executive Member Chris Hall tackled the issue of pay ratios at the Co-operative Group’s AGM last Saturday. Thanks to everyone who attended, or expressed a keen interest, in our 1st and 2nd Co-op Education events, both of which have been interesting and successful, such that we are now turning our minds to the next event. We now seek to construct our 3rd later in the year, by establishing a time limited Co-operative Education Sub Group, which we wish to make open to all. If interested please get in touch over the next 7 days, we can then take steps to set up our first planning meeting, hopefully after the General Election. C&MW’s congratulates Plunkett on this rural English initiative and warmly welcomes shared working with the innovative Welsh Care to Co-operate venture. Co-operatives and Mutuals Wales has been instrumental in organising a two day study tour of Social Co-ops in Wales for researchers from Japan. Mr Koichi Sato, from the Consumers Co-operative Institute of Japan has a particular interest in the activities of consumer co-ops and joint buying by members. 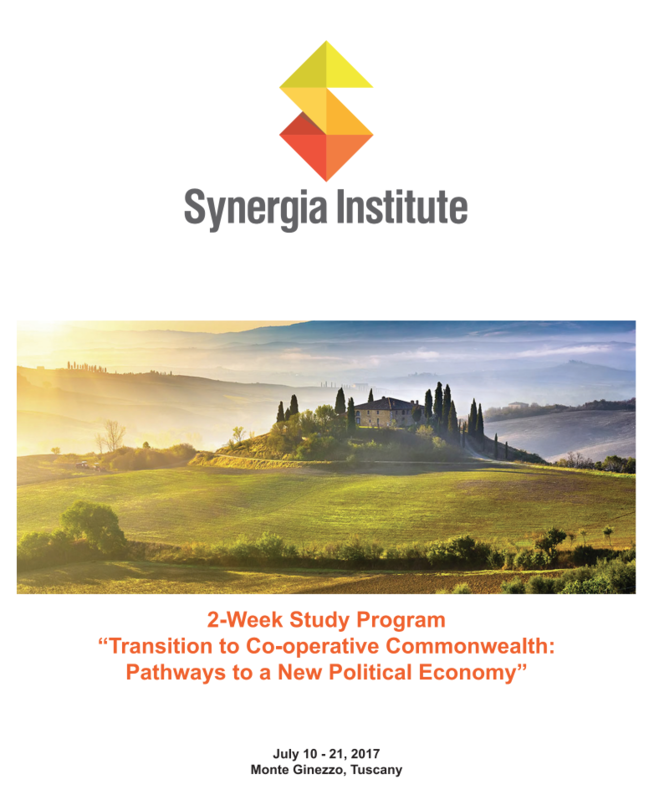 Ms Yukiko Yamazaki researches fiscal and tax policies, healthcare policy and healthcare co-ops. They will participate in an International Co-operatives Day event on the 30th June. David Smith writes: Although, different from the UK, learn about a system which seeks to mobilise people and builds community so that social bonds develop where otherwise there is only isolation and loneliness. Join the Wales Co-operative Centre at this one day event to explore how we can build a culture that embeds co-operative and mutual principles and collaborative approaches in Welsh life. Come together with members and directors, activists and CEOs from co-operatives large and small to discuss how we can promote and increase support for community and collective social, economic and environmental initiatives. · Hear from sector experts and those on the front line about the exciting developments in co-operatives and collaborative approaches across areas such as housing, social care and energy. The event is organised and hosted by the Mutuals Alliance. The Mutuals Alliance brings together leading co-operative and mutual organisations across Wales and works towards growing the sector in Wales by creating a greater level of awareness about mutuals and the benefits they bring. Tickets for this event cost £32+VAT. Awel is a Community Benefit Society and its project owns and run two 2.35MW Enercon wind turbines on Mynydd y Gwrhyd, 20 miles north of Swansea. These turbines will produce clean, low carbon energy and are forecast to generate an estimated 12,558 MWh of clean energy a year, enough to supply over 2,500 homes. Production levels so far are well ahead of this estimate. Awel is your chance to directly own Welsh wind generation and take action on climate change. This scheme will harness the winds of South Wales to generate electricity using renewable technology. You will gain a projected 5% return per year as well as potential tax reliefs with the new Personal Savings Allowance scheme. Profits will be used to support local charity Awel Aman Tawe in tackling fuel poverty and developing other renewable energy projects. Our Eventbrite Booking Form for the upcoming Education event on April 8th contained an error. If you’ve followed the link and tried to book and found it to be marked as “sold out” and were unable to register, please return as bookings are now re-opened. Thanks to the Co-operative for the provision of light refreshments for attendees. A complete overhaul of the “Learning Experience” – from primary level through to adult education – is being demanded by David Smith, a Community Activist and former college lecturer from Newport. 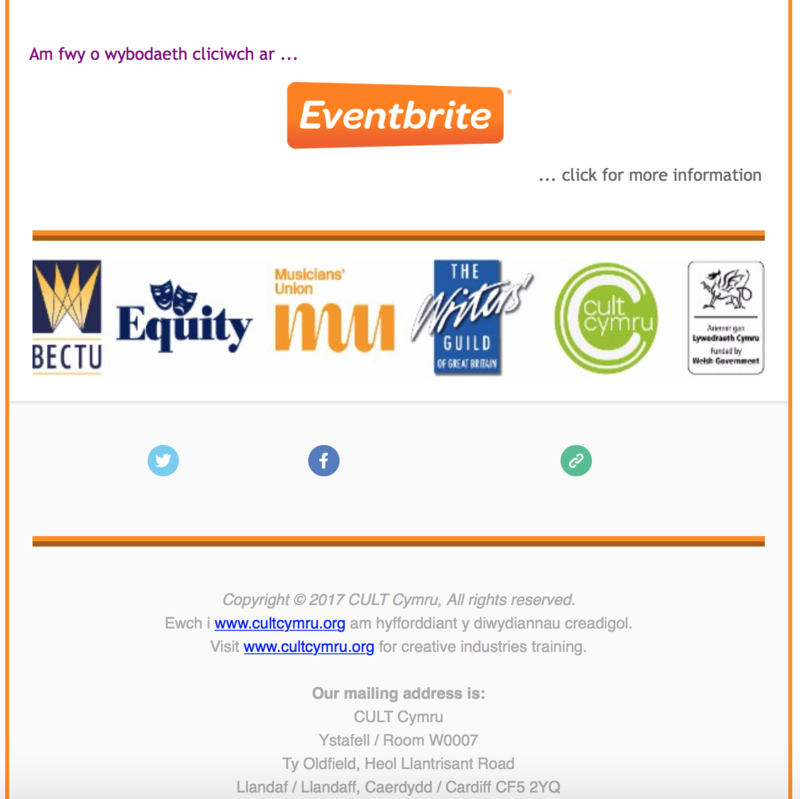 Mr Smith, who is Secretary of Co-operatives and Mutuals Wales, is organising a “Community of Enquiry” on the subject to be held in Cardiff on Saturday, 8 April. “The Welsh word ‘dysgu’ means both teaching and learning”, Mr Smith said. “This underlines the fact that learning should not be something handed down from teacher to pupil. It should be a collaborative effort between all stakeholders”. He argues that with discussions taking place on new school curricula and new school structures, now is the time to press for introducing this new approach. CMW Co-op Education round table snapshots.compressed from Callum Johnston on Vimeo. A Co-operative education system for a co-operative Wales? What would an excellent Co-operative Education system in Wales look like? How can Co-operative Education engage communities and embrace adult learning? What opportunities are opened up by the Future Generations Act? Kevin Pascoe, The Open University in Wales (personal capacity). If you are unable to attend we would be grateful if you could contact us with your views and perspectives on A Co-operative Education System for a Co-operative Wales? by 6th April 2017, so that they can be fed into the conversation on the day. Education is at the heart of co-operative principles but sometimes it’s more honour’d in the breach than the observance. Co-operators in Wales are seeking practical ways of keeping education at the core of co-operative activity. 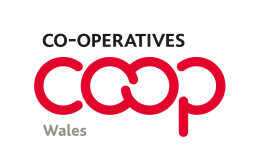 The devolved Government in Wales has expressed a desire for a more co-operative economy and society. The Co-operatives and Mutuals Commission, set up by the government talked of ’embedding the values, principles and skills related to co- operation throughout the education system’. The time is right for putting educational self help into action. Co-operatives and Mutuals Wales have organised a series of round table events looking at how the co-operative movement can play a bigger role in education, not just the school curriculum but in higher education, adult education and informal community education. 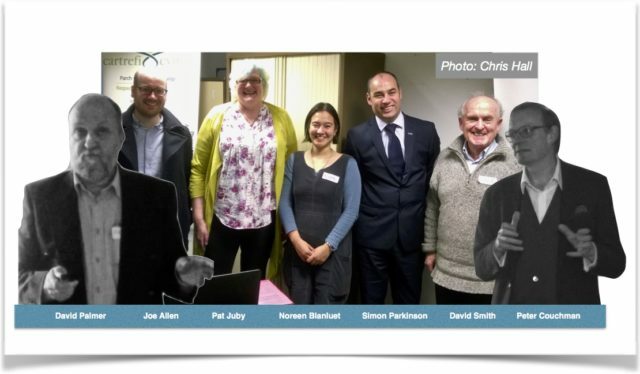 The first round table event, on the 19th November hosted by Cartrefi Cymru and facilitated by Noreen Blanluet had many reminders of how robust the co-operative model can be in delivering economic and social goods. Peter Couchman from the Plunket Foundation set the scene – historically, education has been crucial for co-operatives – in Robert Owen’s New Lanark, children in white tunics did not work in the mill, but learned music and dancing as well as the three Rs. In Brighton, Dr. William King, knowing that ‘the Great and Good will never fund Social Improvement’ published ‘The Co-operator’. At the price of a penny this monthly combined co-operative philosophy with practical advice and in spite of being published for only two years had widespread influence. The paper’s masthead proclaimed: ‘Knowledge and union are power. Power directed by knowledge is happiness. Happiness is the end of creation’. 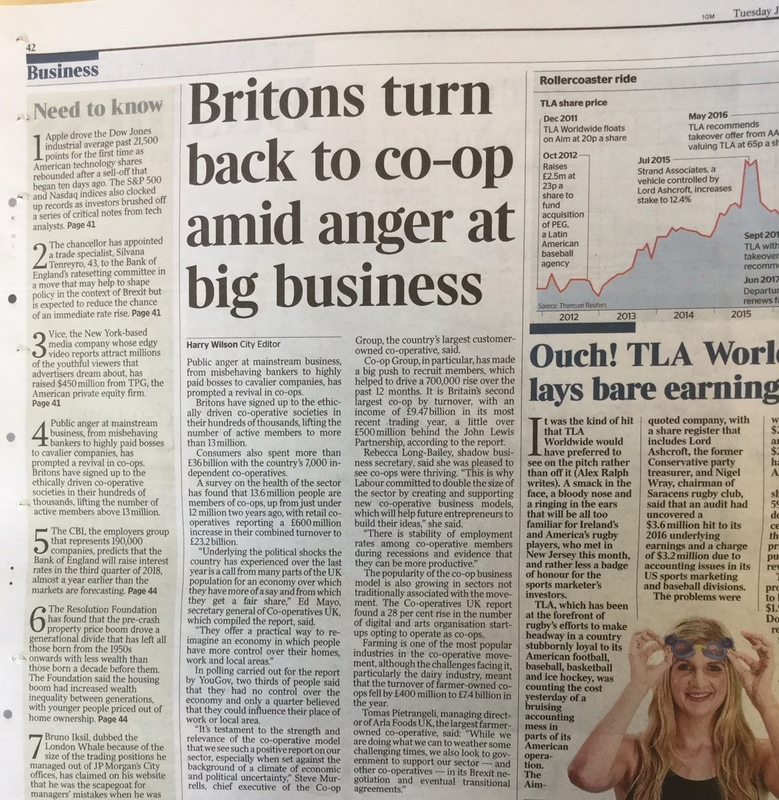 With the passing of time and economic success for co-ops, the urge to reform and educate lost its urgency and co-operatives became, according to Beatrice Webb, a ‘Movement of Shopkeepers’. David Palmer and Glenn Bowen from the Wales Co-operative Centre showed how practical co-operative education is a prerequisite for the growing co-operative housing sector. Self reliance, skills in governance, business and long term planning and ‘learning to inspire’ presented a challenge for the emerging co-operative housing sector but a challenge which would pay long term dividends. Joe Allen from ABCUL, the largest trade body for credit unions, outlined strengths and weaknesses in education. The on-line ABCUL Academy offers training for Board Members, managers and volunteers and a growing Credit Union community offers a reservoir of future co-operators. The education challenge for credit unions, given stretched resources, is maintaining adequate provision. Simon Parkinson, from the Co-operative College took up the challenge of resources, developing the theme of the day – the need for education to be a core function not an add-on. It is vital that co-operators walk the talk and provide realistic funding for co- operative education – what vistas would not open up for co-operative education if it could benefit from 1% of tCG’s members own brand purchases?! Pat Juby had her eye on the current gaps in co-operative education. After 20 years working in higher education she pointed out that there had been calls for a co- operative university since 1914 – her question ‘How much longer do we need to talk about it?’mirrored Peter Couchman’s comment that the challenges of co-operative education had not been properly addressed for the past 50 years. The gaps Pat identified were those between school and post graduate – FE, undergraduate and adult learning. The need to address the latter in the guise of community and informal learning was strongly endorsed by Joanne Bartlett from Communities First Ebbw Vale. An appreciation of the benefits, economic, social and environmental, of Co-operative Values and Principles could increase grass roots demand for Co-operative education. ThereishistoricandcontemporaryevidencetosupporttheneedforaStrategicFocus on Co-operative Education if the benefits of co-operation are to be achieved and maintained in Wales. Now is a good time to build on the momentum for co-operation started by the Co- operatives and Mutuals Commission – Welsh Government support is crucial. There is a need for more ‘co-operation’ both as a subject and as a style within the school curriculum. Education should be ‘cradle to grave’ and comprehensive: formal, informal, adult and community. Methods should be appropriate to Wales – widely varying population densities necessitate e-learning and clustering of services. To oversee the strategic focus a ‘Co-operative Education Development Board’ could promote and integrate co-operative education within existing delivery structures. It’s focus would be promoting co-operative education – leadership, methodology and content. It would move the recommendations of the Welsh Co-ops and Mutuals Commission forward and address gaps, such adult and community learning, in those recommendations. It would have a strategic role, seeking for example, to promote awareness of co- operatives within MBA and Business Studies in Wales and to embed collaborative and democratic learning methods into education at every level. Co-operatives and mutuals live in the same pool of dwindling resources as other organisations and businesses. The challenge fosters both competition and co-operation. There was never a better time for collaboration in the field of education, the kindling and the knowledge and the match are there, it just needs co-operators to keep bringing in the wood! The round table event was generously hosted by Cartrefi Cymru, a not for profit charity which is currently making the exciting and challenging journey from conventional management to grass roots multi stakeholder co-operative status. Democratic responsibilities will be shared by service users, staff colleagues and supporters. Founded in 1989 by a group of parents and activists, Cartrefi Cymru is a cutting edge support provider in rural Wales and the Valleys. It supports people with learning difficulties, autism, physical disabilities and challenging behaviour to enjoy their rights and freedom within the community and their own home. 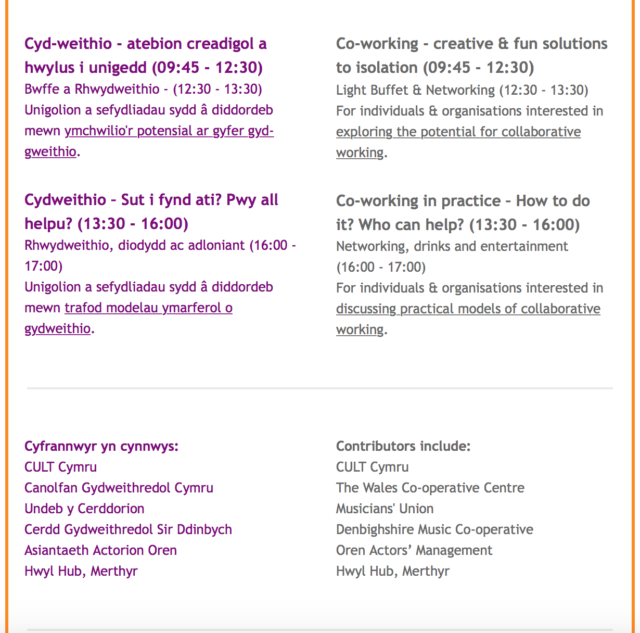 For more details visit the website cartrefi.org and follow the links to ‘Working in Partnership’.